Not only a Mecca for beauty brands, Sephora also has its own in house range of cosmetics and now that Sephora is shipping to the UK it's tempting to explore the range. But blind buying is always difficult-unless you have a friendly beauty blogger to tell you whats hot and whats not from their line up. That's me by the way! 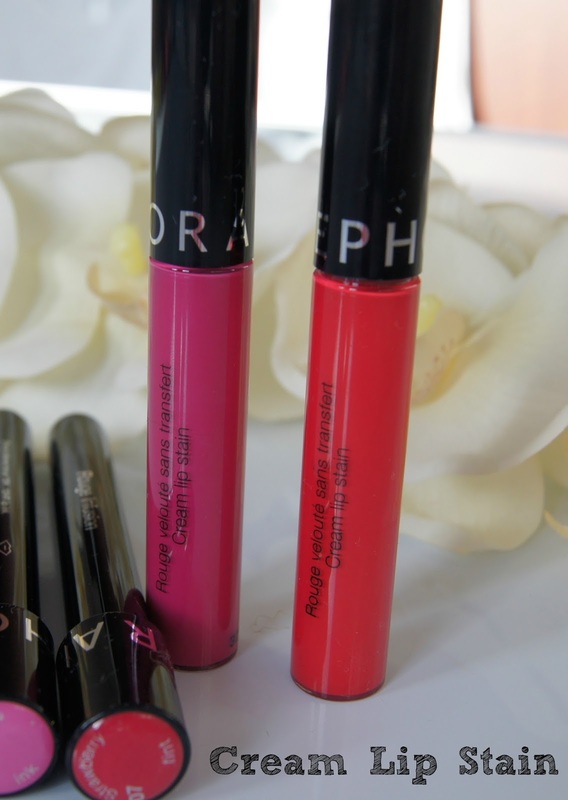 I thought I would start with two of their lip products-the Rouge Infusion Lip Stain and the Cream Lip Stain. One is literally amazing and the other did nothing at all for me. 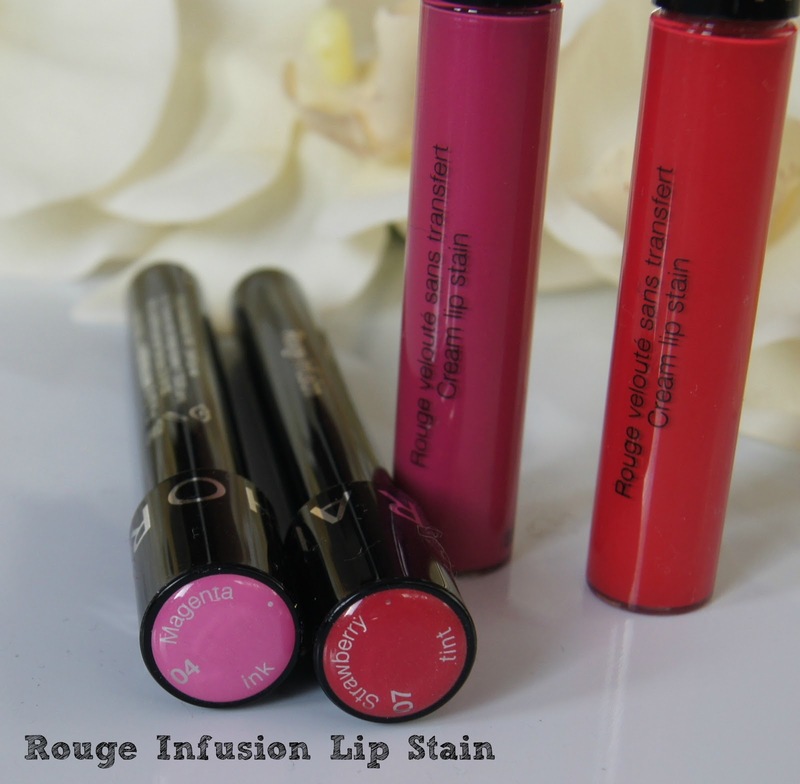 The Rouge Infusion Lip Stain is the 'miss' in this post. I like the packaging-the black glossy test tube with the long doe foot applicator is quite funky. Sephora describe this as 'zero texture, lips bathed in intense colour with no sticky residue' and I concur with two out of three of those claims. On application the gloss feels water-like and cooling, once on the lips it's balm like and non sticky. But on me the colour just disappeared-literally in minutes-it was like my lips just absorbed the colour and it was nowhere to be seen! Magenta Ink was the worst performer, it was gone in seconds. 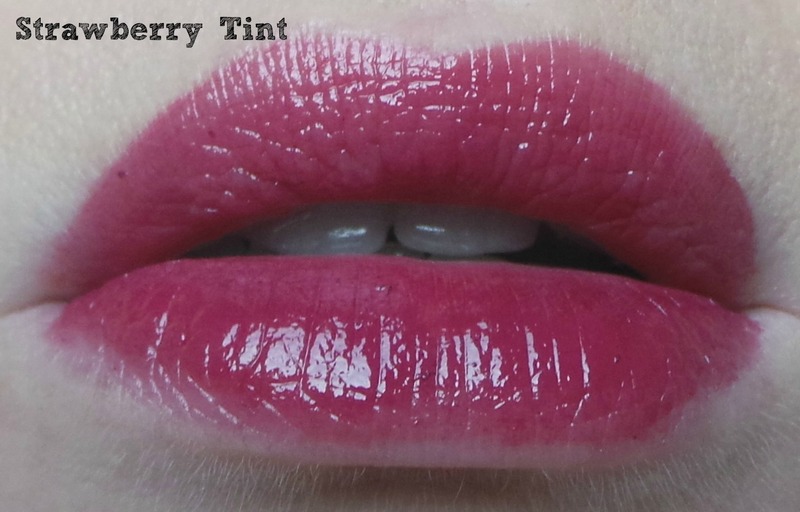 Strawberry Tint was a little better but the colour does nothing for me and it was difficult to get an even finish. Not something I would purchase again and it receives very mixed reviews on the Sephora website. 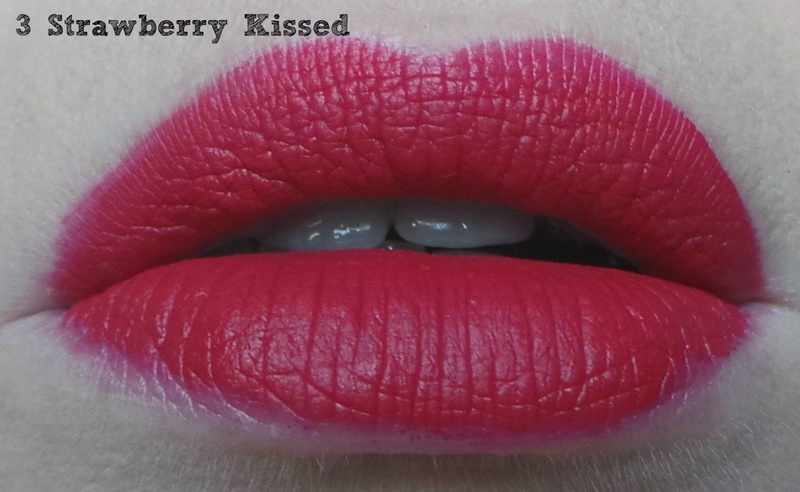 The Cream Lip Stains are a different story though-these are utterly wow! 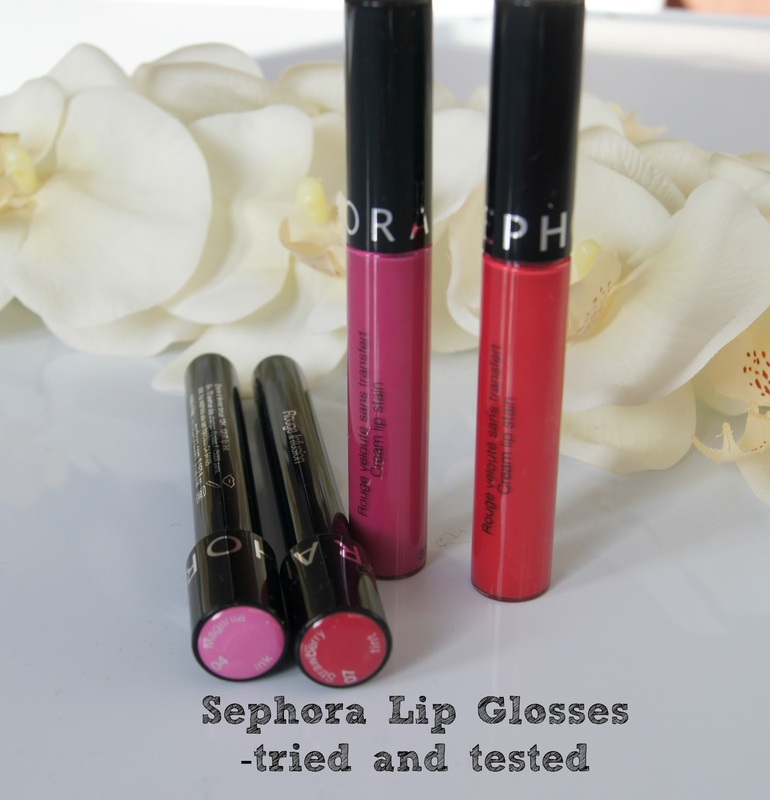 More traditionally packaged as a lip gloss, they have a doe foot applicator which is easy to use. 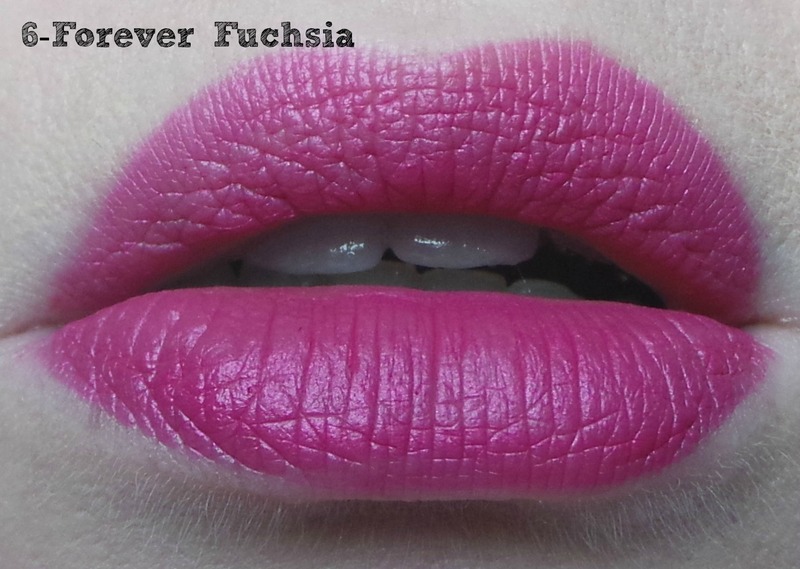 It has the same water like texture of the lip stain but the pigmentation is amazing. 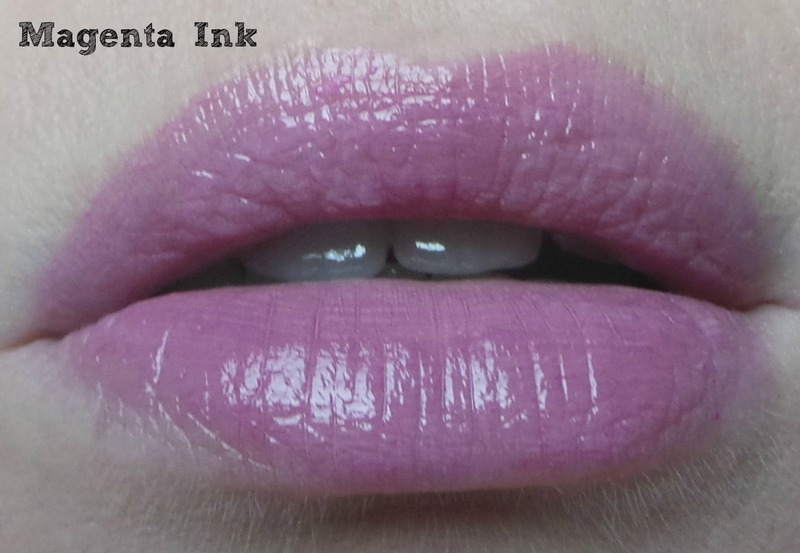 It dries to a true matte stain and is completely opaque with one layer. The colour is smooth, even and none drying. It doesn't bleed but it doesn't fade very evenly, it needs a bit of maintenance throughout the day but instead of checking my lippy every couple of hours, I can leave this for 4-5 hours without worrying. For $13 (less than £10) these are a worthy rival of the Bourjois Velvet Matte liquid lipsticks and well worth checking out.